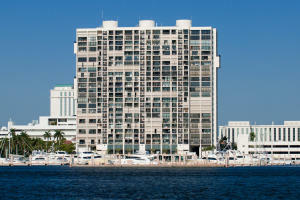 Waterview Towers is a glamorous community located in beautiful West Palm Beach, Florida. Waterview Towers has it all with a stunning pool, 24/7 security, valet parking, and excellent tennis courts. Location is pristine in Waterview Towers with enjoyable well know City Place just minutes away as well as gourmet restaurants, marvelous shopping, outstanding theatres and shows, and fantastic outdoor recreations. 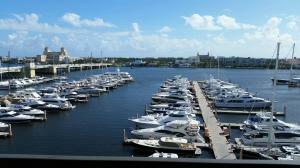 Waterview Towers real estate is phenomenal including amazing condominium towers with breathtaking Atlantic ocean and intra-coastal views. 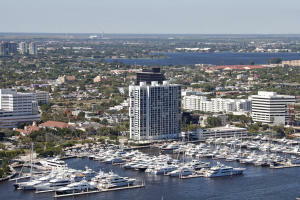 Boating is made easy in Waterview Towers with nearby divine marina for dockage and all of your boating needs. 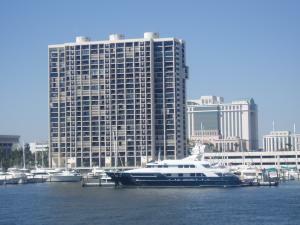 If you are interested in Waterview Towers homes or in the West Palm Beach area, contact Distinct Estates. There are a lot of great homes in Waterview Towers. You can view the properties below by clicking on the full listing or the picture. 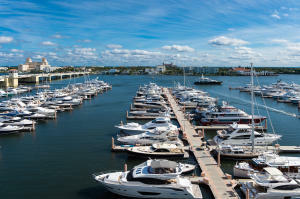 Waterview Towers is a great community here in West Palm Beach, but you can use our West Palm Beach homes for sale site if you would like to see more homes here in Jupiter.